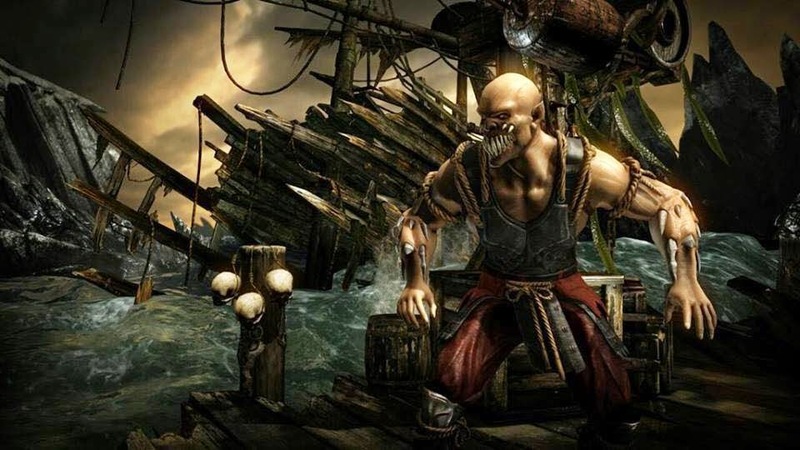 Dr Jengo's World: MKX Story Mode footage & News from the London Event. 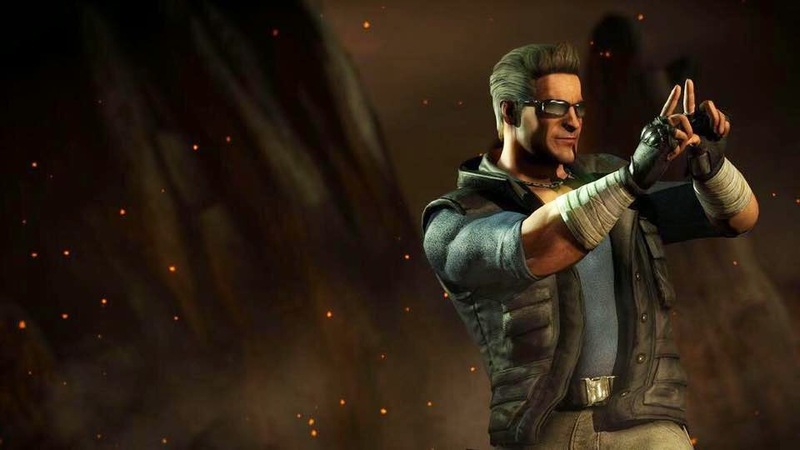 MKX Story Mode footage & News from the London Event. 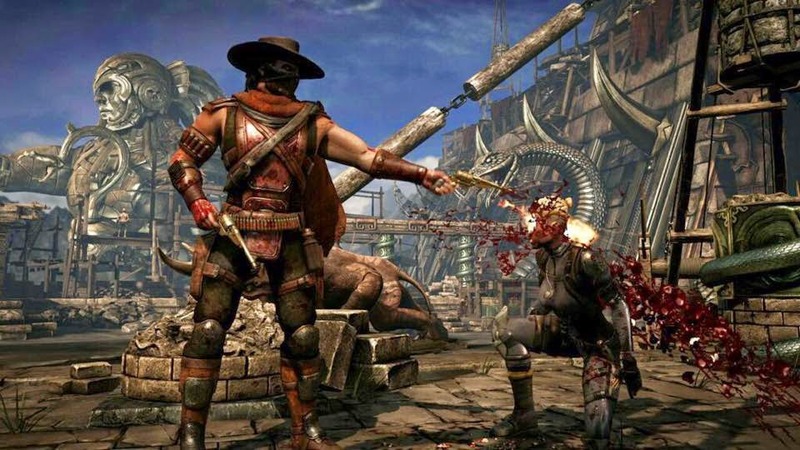 New Kombat Kast came out last week with a good 7 mins of story mode footage. Skip to 14:38 for the Story Mode part. Looks great! As much as MK9's story mode was awesome, I thought it was a little cheesy. From the looks of it, MKX's story mode is a lot better with improved acting, graphics and voice-acting. Combat in the cutscnes is a lot more brutal and the fight sequences pack a lot more punch. 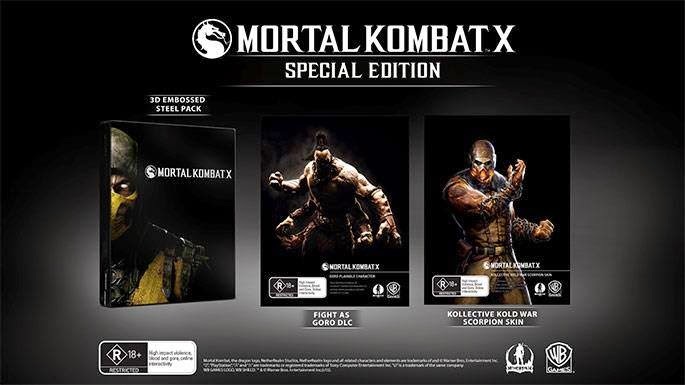 Great to see Scorpion back in his MK9 outfit, though I feel it will only be for the first few chapters. At least my MK9 statues won't feel so outdated..
Sub Zero looks badass as well, but he has the possessed look that Sindel had in the Story Trailer. 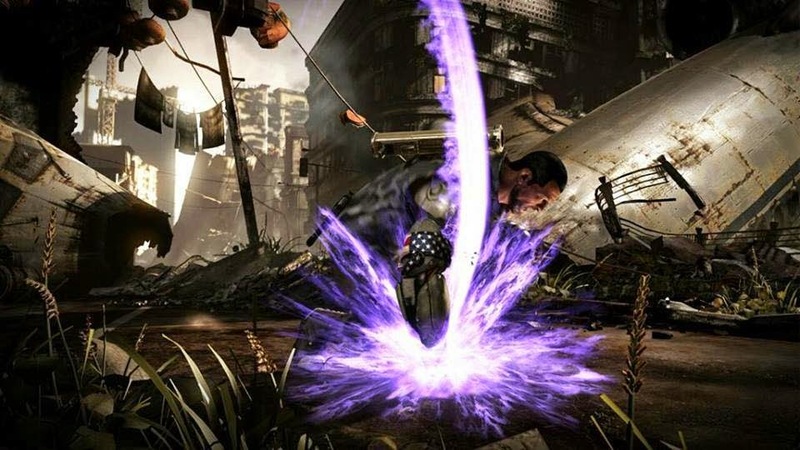 For a full preview of the first chapter, check out The Kombat Tether's article. Spoilers of course.. If you read it, hit me up to tell me your thoughts. We also got the reveal of the first guest character for Mortal Kombat X..
Jason from 'Friday the 13th'. I'm not really a fan of having guest characters in a MK game but this will please a lot of fans who enjoyed playing as Freddy Krueger in MK9. But.. Farmer Jax?? When was he ever a farmer? Those metallic hands would come in handy with the farming I suppose.. So, that pretty much confirms Jax as a playable character I guess.. There hasn't been official confirmation that these characters will be playable but I could say these images pretty much guarantees their inclusion. Good stuff eh? Just under a month to go before it begins! MKX Kombat Pack - Guest characters Yay or Nay? 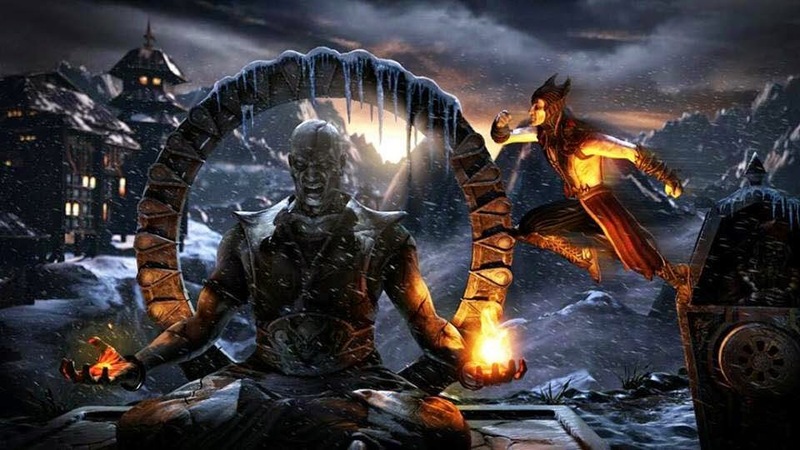 Liu Kang & Kung Lao to join Shinnok in MKX? PlayAsia's Annual Sale with 20% off! Thoughts on Evolve after a month..
Mortal Kombat X Mobile Gameplay! Mortal Kombat is going Mobile!